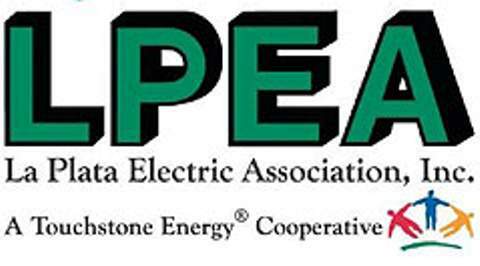 In addition to four contested seats in the current La Plata Electric Association’s election, there are 10 questions pertaining to the co-op’s bylaws. All were unanimously approved by the LPEA board of directors and deserve a “yes” vote. In the past, many, if not most, companies in this country were built by men to serve men, not women. Men only later – only a couple of decades prior to today – would be forced to realize that women could be equally competent decision makers. LPEA’s bylaws recognized only men, and men and women couples. The Bylaw Amendment Ballot Issue #1 replaces numerous “his” with “the member’s,” “the consumer’s,” the officer’s” and “the manager’s, and “husband and wife” with “married couple” in several articles. Question two requires a director of the co-op to have been a member for at least a year, and to have resided in the district for at least 120 days. This addition, according to the explanation accompanying the question, is to make it more likely that the director is familiar with the district, its residents and issues. Question three eliminates the prohibition of becoming a director if the person is employed by a business selling electricity to the co-op or is a major supplier. According to the ballot explanation, if either situation arises, it can be dealt with by requirements in the co-op’s code of conduct which requires directors to disclose and recuse themselves in the event of a conflict. Six adds 15 days both to the notice of the upcoming election (from 60 to 75) and to the date that candidates must file their completed signature petitions (from 45 to 60) with the board. That will allow adequate time to print the ballots. All the proposed bylaws changes make for a better led and better operated co-op in the 21st century. Return your ballot before May 12.